Bonthrone Security Services provide CCTV, Access Control, Intruder and Fire services for both domestic commercial customers. We cover the whole of Scotland and the UK. For details of our CCTV, Intruder, Access Control and Fire Protection services, see below. We’ll work with you to find a solution which will best meet your budget and security needs. We’ll respect your home or business, making appointments to suit your individual requirements. “Bonthrone Security has been responsible for our security needs from day one of our business. They provide and support all of our security needs, with exceptional knowledge of their profession. Installation was quick and easy with every member of BSS being helpful and patient with all of our questions. 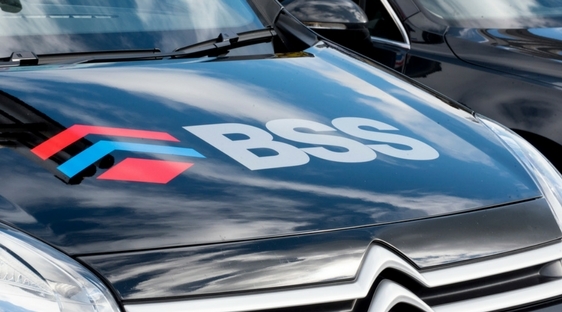 We would not hesitate to recommend BSS”. “Bonthrone security have installed for me flawlessly video security, alarm systems and electric gates at four locations in the last year at a good price and afforded excellent service”. “We have used Bonthrone Security Services for our Fife based Care Home Group for a few years now, and are very happy with the service provided. They can advise on superior equipment, that is relevant to our needs, or when we request, they will repair existing equipment. I would have no problem in recommending them”. WHY CHOOSE BONTHRONE SECURITY SERVICES? We’ll listen to what you would like to achieve and give helpful practical advice. We’ll work with you to find a solution which will best meet your budget and security needs. We’ll respect your home or business, making appointments to suit your individual requirements. Call our experienced team today on 01738 500 006. BSS Engineers are PNC (Police National Computer) checked and security screened. BSS is registered with SSAIB, which is recognised by all the leading insurance companies. Bonthrone Security Services provide CCTV, Access Control, Intruder and Fire services for both private and commercial customers, delivering a personal service, tailored specifically to their needs. Based in Perth, our team cover the whole of Scotland and the UK, which is reassuring to know.